Our accepted insurances are not limited to the above. We will accept any insurance policy holder whose provider allows them to see dentists outside of their network. Contact us today to see if we can work with your insurance. For patients with no dental insurance, other payment options	are available. If you're looking to be an addition to the Ross Dental family, then please fill out our new patient information form to get started on your personalized path to a brighter smile. Contact Ross Dental New Berlin for more information. NEW PATIENT INFORMATION RESTORE YOUR SMILE! 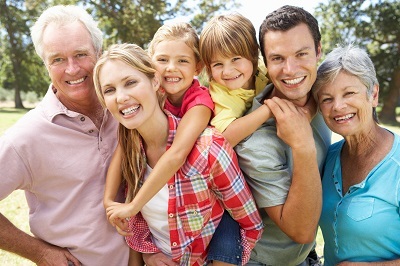 Ross Dental helps patients of every age maintain and restore healthy, beautiful smiles. Kids love our honey flow beehive in the backyard, and parents love saving time and money with single-visit restorative and cosmetic dental treatments. We accept practically any dental insurance and have affordable financing options for patients without insurance, so everyone can get the care they need. Dr. Dan Ross is highly experienced and holds an associate professorship at his alma mater, the Marquette University School of Dentistry. Whether you need a full set of dental implants or have anxiety about dental checkups, our caring staff makes your comfort the top priority. Contact Ross Dental today for an appointment or more information! NEW PATIENT INFO RESTORE YOUR SMILE! Dental implants replace missing teeth, improve your self-confidence, and protect your health. Over time, missing teeth can lead to bone loss AND put your healthy teeth at risk. Tooth implants are a long-term solution, and may people enjoy the benefits for the rest of their lives. 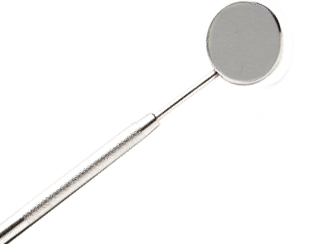 Ross Dental is your best resource for quality, affordable dental implants in the Milwaukee area. Worried about the cost of dental implants? What about the cost of not getting them? Other dental treatment options like bridges and dentures are less comfortable than implants, and more likely to need replacement in the future. Dental implants expertly placed by Dr. Ross improve the quality of your health, looks, and life. Your dental implant procedure will be completely comfortable at Ross Dental. 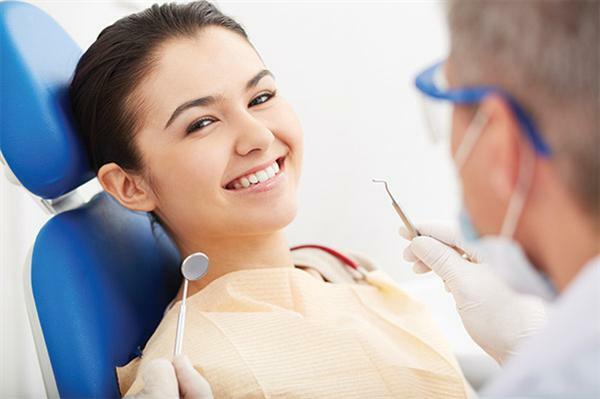 Get the dental treatment you need without pain or anxiety with sedation dentistry. Dr. Ross uses cutting-edge technology including CBCT and 3D optical scanning, sophisticated CAM/CAD software and in-office 3D printed surgical guides to give patients the safest, most accurate tooth implant surgery possible. Your comfort is our number one concern. At Ross Dental our patients enjoy wearing Bose noise-canceling headphones during procedures. Let us know how we can make your next appointment a great experience! At Ross Dental, we understand you may dread going to the dentist, and we don’t take it personally! We do everything in our power to eliminate the stress of going to the dentist. Avoiding regular checkups or needed dental treatments due to dental anxiety is very common. Sedation dentistry allows people who are afraid of going to the dentist to get the care they need without the fear. Sedation dentistry is completely painless and works effectively to calm anxiety without needles or injections, and with limited side effects. Patients undergoing twilight dentistry are awake, but may feel sleepy during the procedure. Sedation dentistry makes dental visits safer, easier, and allows your dentist to accomplish more during each visit, so you can make fewer appointments. You can enjoy good dental health without discomfort, and best of all the procedure will seem shorter! Ross Dental provides safe and effective sedation dentistry for patients in Waukesha, New Berlin, Muskego, Brookfield, Milwaukee, Greenfield and the surrounding areas. Contact us with your questions or to make an appointment! Ross Dental will restore your teeth so you can enjoy eating and smiling without pain or self-consciousness. With world-class modern dentistry and hometown pricing, Ross Dental makes investing in a healthy smile simple and affordable. Our comfortable New Berlin dental office features state of the art technology including the CEREC® system for efficient, cost-effective restorative dental treatments. Whether you need a single composite filling or a whole mouth restoration, restorative dentistry specialist Dr. Ross can restore your oral health. Learn more about CEREC® same-day restorative treatments or contact Ross Dental to make an appointment. Patients from Milwaukee, Brookfield, and throughout Waukesha County come to Ross Dental for Wisconsin’s best cosmetic dentistry services. Many transformative cosmetic dental procedures, including ultra-thin porcelain veneers, can be completed in just one visit. Many people worry about the cost of cosmetic dentistry. Ross Dental has competitive prices and convenient payment plans so you can afford the beautiful, healthy smile you deserve. Visit our New Berlin dental office to see the transformed faces on display in our waiting room, or schedule your free cosmetic treatment consultation! 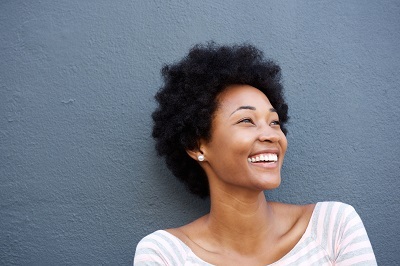 If you have no insurance or no coverage for the dental treatment you need, Ross Dental makes it possible to take care of your smile now and pay in gradual installments. CareCredit is a credit card you can use for health and beauty services, so you don’t have to put off the important dental treatments you deserve. Visit the CareCredit website to apply and get approved from the privacy of your own home, and contact Ross dental for your appointment! 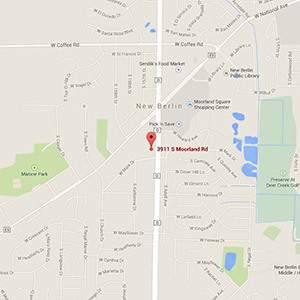 Ross Dental is Waukesha County’s favorite dental clinic! Our staff is dedicated to providing world-class dental services and making our patients feel good about going to the dentist. We care for patients of all ages, and have experience helping children who are afraid of the dentist and senior citizens looking for dental services they can afford. Ross Dental is the family dentistry center New Berlin trusts. We welcome patients from Dr. Charles Strehlow's office to book an appointment with Dr. Strehlow at Ross Dental! We welcome new patients and look forward to giving you personalized care to help you feel and look your best! Ross Dental has stellar Google Reviews! Read more patient testimonials on Google or leave feedback of your own! At Ross Dental, we offer emergency dental services to our patients. It doesn’t matter if it’s the weekend or if you don’t have a scheduled appointment. We’ll make you top priority so you don’t suffer in prolonged, unnecessary pain. Day or night, we’re willing to adjust our schedule to meet your immediate needs. Please note, we only offer emergency dental services to patients on record. Don’t wait for a dental emergency to strike. Become a satisfied Ross Dental patient today. 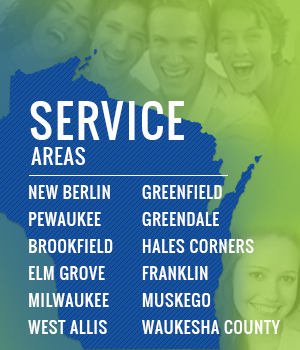 We accept patients across the greater Milwaukee area. Ross Denta, Waukesha County's best-reviewed dentist, provides comprehensive, caring dental services to patients in New Berlin and the surrounding areas including Milwaukee, Brookfield, West Allis, Muskego, Pewaukee, Greenfield, Hales Corners, Franklin, Elm Grove, Mukwonago, Big Bend, North Prairie and Wales. Contact the best New Berlin dentist for cosmetic, restorative, and preventative dental care.